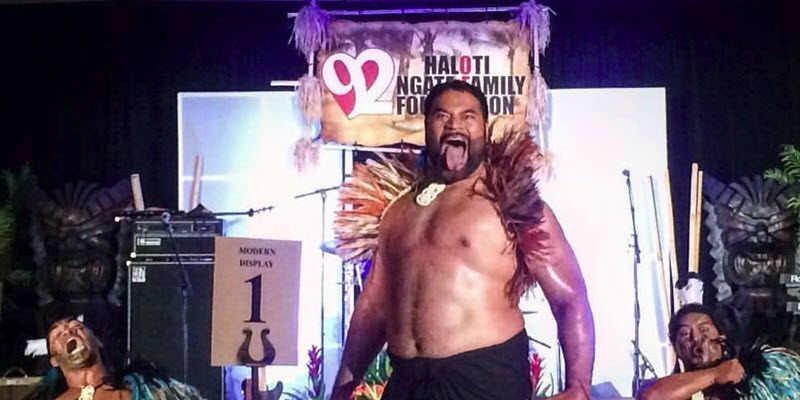 Seeing Haloti Ngata perform the Tongan War Dance in Portland on July 13th is only one reason among many to join me at a dinner with the Oregon Athlete Foundation. The $100.00 donation for the event helps you learn more about all the different ways the OAF supports former UO student-athletes, including the Spread Your Wings job program. Part of the donation will also go to the Haloti Ngata Family Foundation, which supports communities and its kids looking to attend college. There will also be an auction benefiting both foundations to help kids in the communities and our former, beloved Ducks who have competed and graduated from Oregon. It will be emceed by former Duck and current announcer Mike “Jorgy” Jorgensen, and guest speakers will include former Duck stars Luke Jackson and Liz Brenner, as well as Haloti Ngata, who will be performing the traditional Tongan war dance with local dancers. It will be a night filled with fun, laughs and excitement! 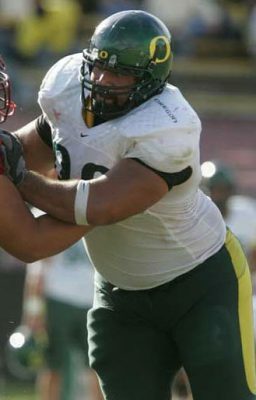 The first annual Spread Your Wings Dinner/Auction benefiting the Oregon Athlete Foundation and Haloti Ngata Family Foundation will be Friday, July 13 from 6pm to 9pm at the Embassy Suites in Washington Square in Tigard, OR (9000 SW Washington Square Rd., Tigard, OR 97223). Sign up here, bring some friends and reserve a table! If you cannot come, but love the causes as I do, donate now and help the kids and our beloved Ducks here. To learn more about the Oregon Athlete Foundation, their impact and all the famous Ducks associated with it, check out their website here. 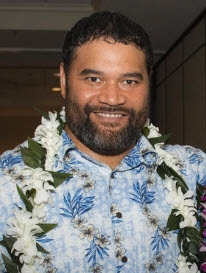 You can learn about the Haloti Ngata Family Foundation’s good work here. Both these foundations do a wonderful service for so many, and I invite you to join me and so many other Duck players and fans who will be at this dinner and auction. It will be great fun for all, and I’m sure Haloti will give us quite a performance to remember. Reserve your seat and donate now! (If you would like to sponsor any of our events or have any questions, please contact the OAF Executive Director Jeff Eberhart at (541) 954-1603).